Logins this hour: 24128 ? 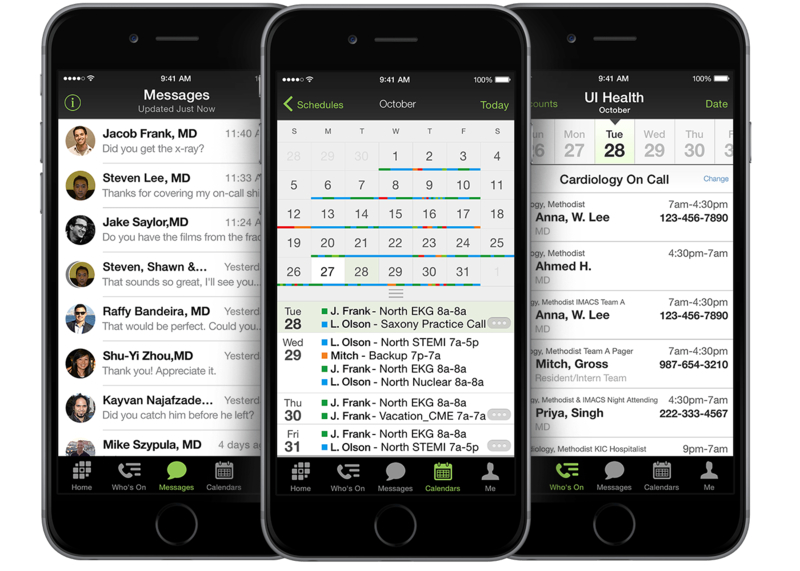 Open your OnCall desktop app. In the menu bar along the top, click Help / About OnCall. Make note of the build date. Close the About OnCall window. In the menu bar, click Help / Update OnCall. You may be prompted to "Save changes" before proceeding with the update. Click "No" if no changes were made prior to updating. Otherwise, click "Yes" to save your changes before proceeding with the update. Once the update begins, OnCall first verifies your license before installing the update. If your license needs to be renewed, you'll be prompted to renew your license first. Otherwise, the update install will begin immediately. The update should only take a few seconds. Once complete, go back to Help / About OnCall to verify the build date. It should read a more recent date. If your build date is not more recent or if you receive a "Couldn't launch" error message when trying to update, refer to our OnCall update failed help page.